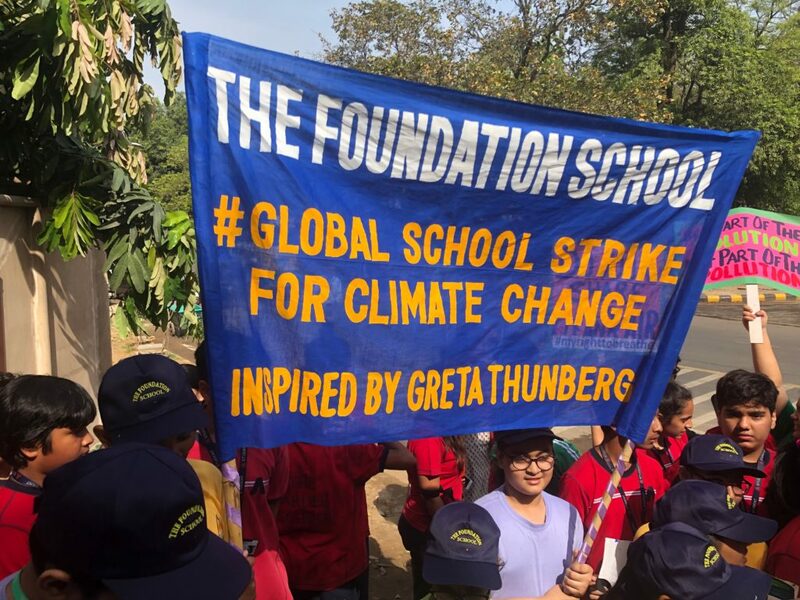 Hundreds of students braved high temperatures of 38 Celsius to take part in the ongoing global school strikes for climate change. 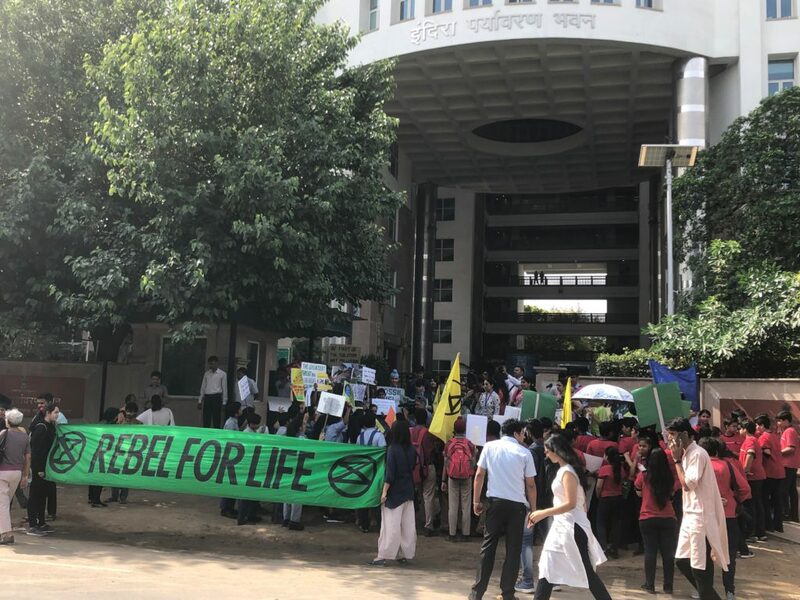 They took part in a range of actions, organised by groups including Fridays for Future and Extinction Rebellion, to ask the Minister of Environment Forest and Climate Change (MoEFCC) to address the climate crisis urgently by tackling the nationwide issue of deforestation and urban tree felling. Mr. Ritesh Kumar Singh, Joint Secretary, MoEF&CC, agreed to the student’s request and came to address them. 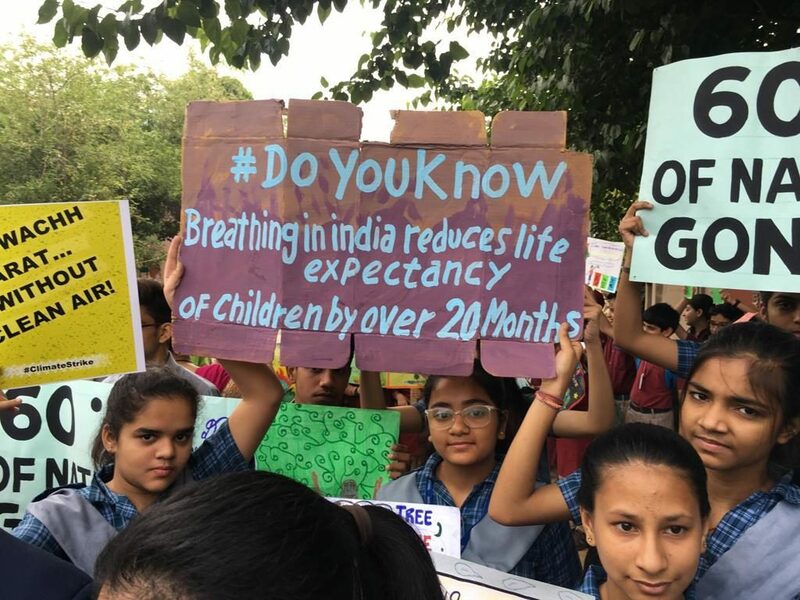 ● The central government is proposing legal changes that dilute rights of forest dwellers and state governments over forests, which include the right to forest rangers to use a gun. ● State governments like Haryana are seeking to remove protection over forest areas. ● Delhi government is proposing a transplantation policy without a scientific basis, which will effectively mask massive tree felling. 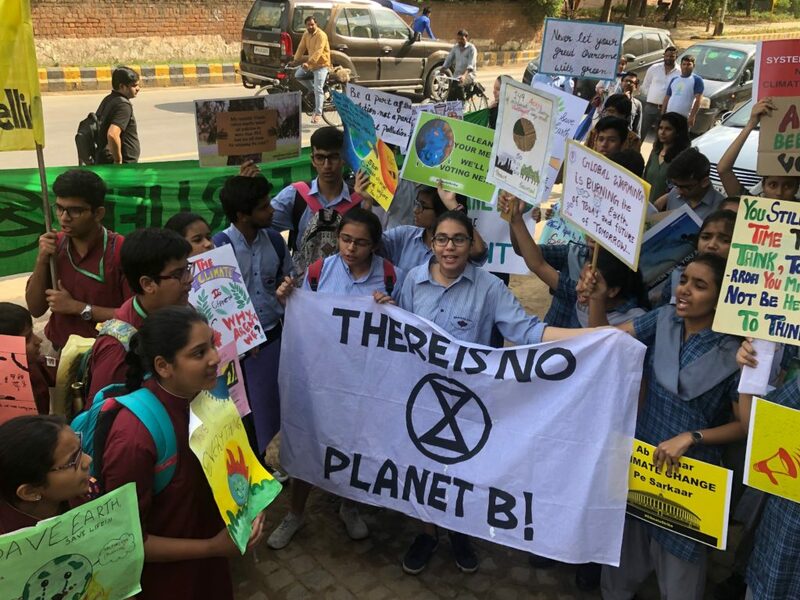 Dramatic climate change impacts are already hitting communities all over India, from drought in Maharashtra to heat waves in Northern India to floods North Eastern states. A report released by NASA and the National Oceanic and Atmospheric Administration (NOAA), USA, shows that 2018 was the fourth warmest year in a continued global warming trend. By 2100 we risk losing Himalayan glaciers which will lead to drying up of all our major rivers. Cyclones and rising sea levels will force millions to migrate to already crowded cities. 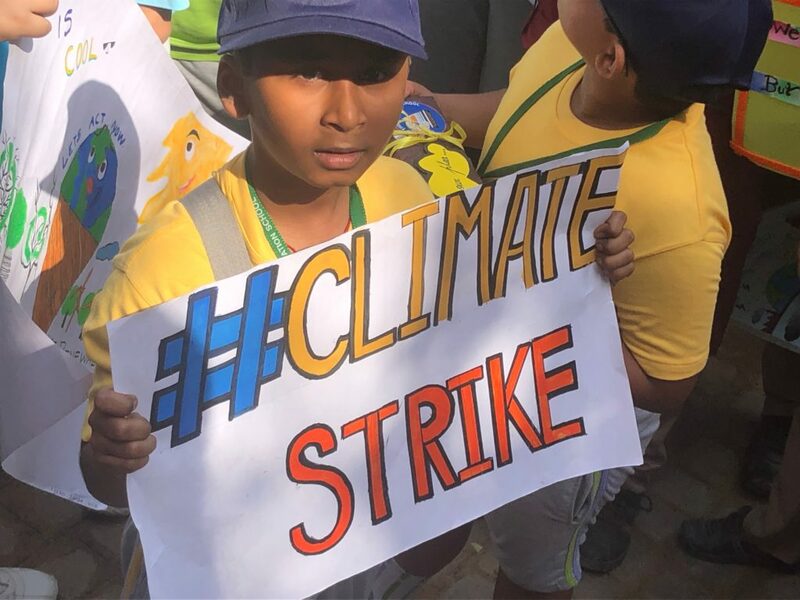 Children are the most vulnerable groups to be impacted by Climate Change. They are also leaders of tomorrow and it is important that leaders today listen and respect what these children have to say. 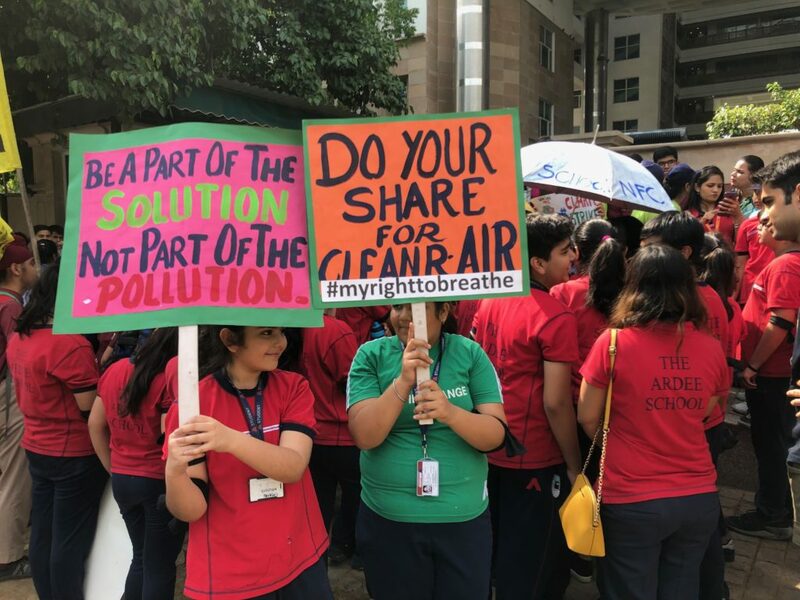 Past generations failed to act to ensure a safe environment for these kids, but we must now support them in their fight for survival and a better future.